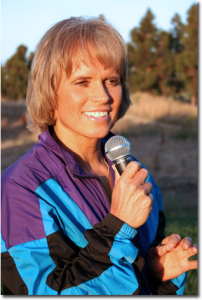 It highlights Dr. JoAnn Dahlkoetter and her Your Performing Edge coaching method, as she appears on NBC, ABC, Fox News, and BBC-TV networks. You also get to see her corporate keynote speech before an audience of 5,000 as she provides strategies and tips from her Your Performing Edge book, now in it’s 4th Edition. You can see how she can help you or your business, through a success-oriented program, to achieve major breakthroughs in every area of life.